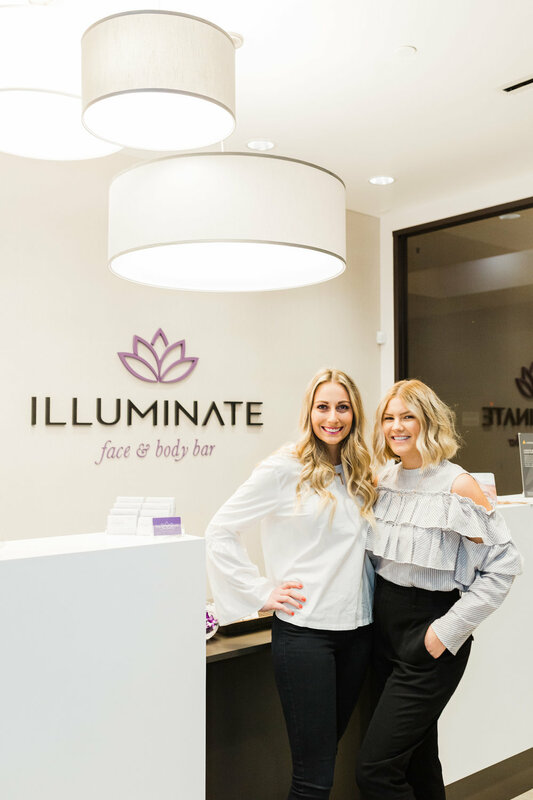 It’s the first #FreshFriday of February and we are already feeling the love as our client Illuminate Face & Body Bar was welcomed to the neighborhood in Newport Beach, CA last week at their launch party hosted by yours truly. 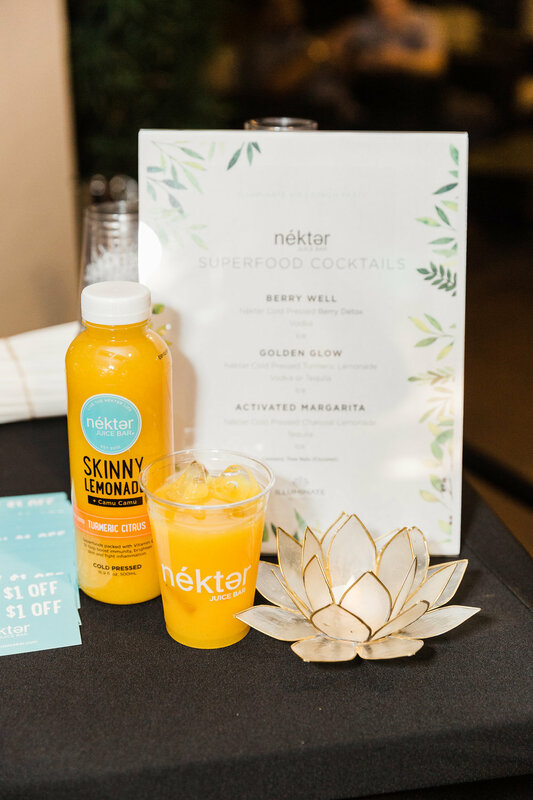 The night featured medical demonstrations of non-invasive beauty treatments at Illuminates such as Coolsculpting, Ultherapy, Inmode, Hydrafacial and Visia Scan. 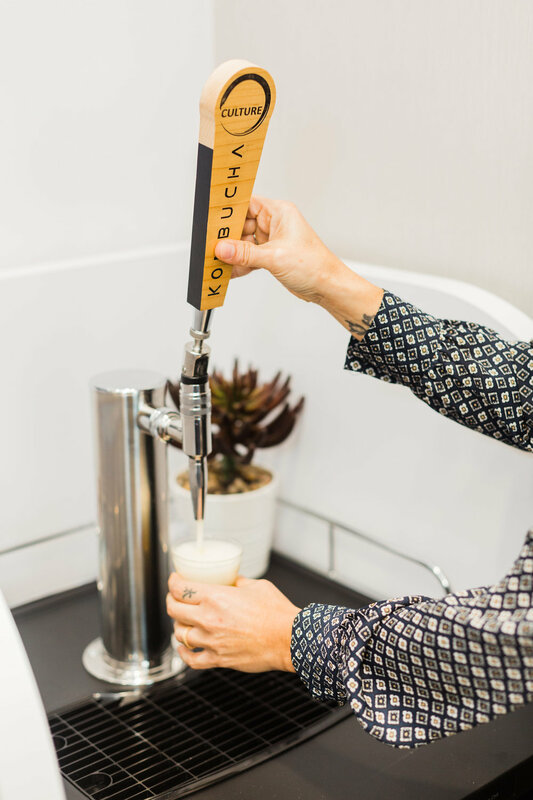 There were healthy dinner bites courtesy of The Stand restaurants, handcrafted cocktails by Nekter Juice Bar and, our personal fave, Kombucha Culture on tap. 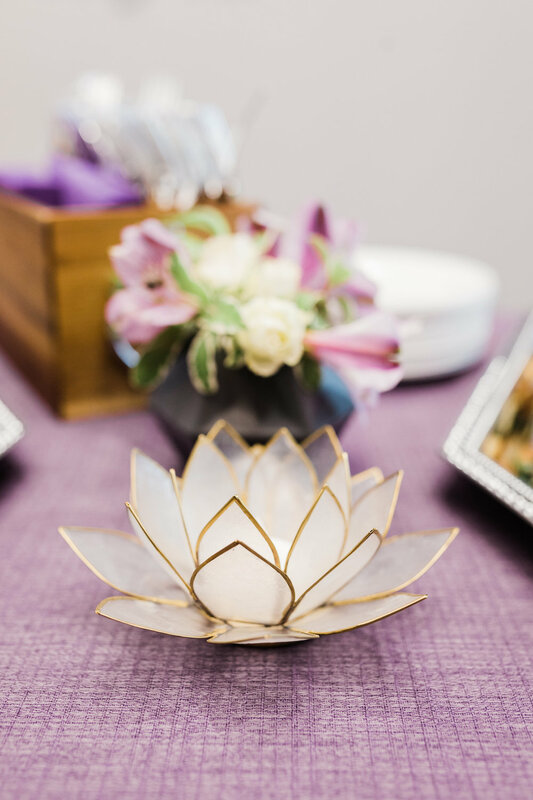 The spa was filled with local media, influencers, VIP guests including RHOC Peggy Sulahian and Illuminate’s closest family + friends. We ate, drank, pampered and, of course, posed! 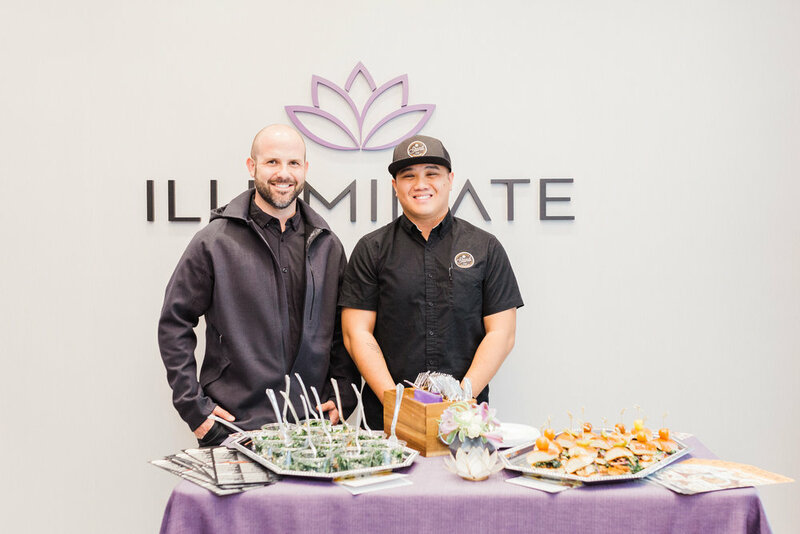 For more on Orange County’s first beauty and wellness oasis head over to illuminatespa.com and book your first treatment today. Take a peek below for some of our favorite moments of the night!